Expert Opinions. How They Can Help You Leverage Your Case. The legal profession is immersed in just about every activity, product, service or human interaction nowadays. In the event that a set of legal provisions are not created for a certain type of business, they will be drafted based on custom or similar activities. 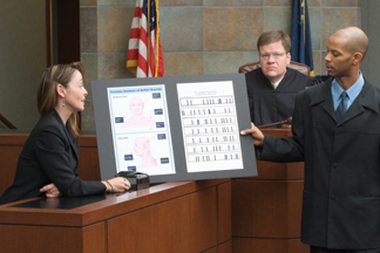 There are a million different situations where the help of an expert can win the case. The outcomes of a settlement can change dramatically, when certified professionals coincide with your statements as a lawyer, given that, both science and law are on the same side. 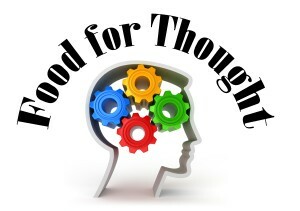 The concept of expert opinion is fundamental for the effective practice of law. Many lawyers are unable to fully understand, and even less, explain technical aspects of architecture, big data, food, engineering or commercial aviation, to name a few. In order to build up their legal strategies, law firms must seek experts on these matters to better understand the meaning and outcomes of evidence and technical data. This means that there should be a number of lawyers who are experts on these legal matters, but, most importantly, lawyers collaborate with experts in every possible discipline to support cases and help on litigation matters. While trying to figure out the technical aspects of a case, lawyers must also put things into plain English, for their clients to comprehend. In criminal defense, DNA experts, medical doctors, and other experts work hand in hand to enforce legal arguments with scientific facts. Claims from real estate to corporate law and even civil litigation are now supported by the advice and testimony of certified professionals who provide credibility to the arguments and depositions of both lawyers and clients. 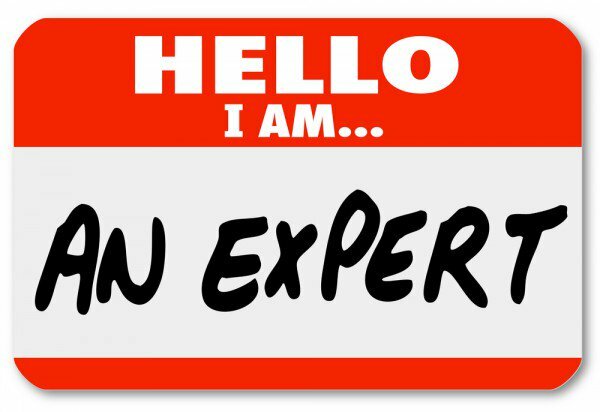 Bear in mind that experts come with a price tag. Making the decision to hire a professional to provide expert opinion must be consulted with the client; their budget for legal matters could cause a problem and other conflicts can arise. In order to properly decide which kind of expert you require plus their fee, think about the importance of their findings. The best or a highly regarded authority must be retained if it is the only evidence for your case or if the entire negotiation strategy depends on the opinion of the said expert. If there are other ways to support a claim or there are several other important aspects that give your case leverage, you can do not have to hire “the authority.” A statement supported by expert opinion, however, can be easily turned against the claimant when the other party hires a more qualified or more experienced expert. Buyer beware. Information is the backbone of legal practice. Being able to provide a comprehensive service that may include the intervention of these experts can be a great asset for any law firm. Third-party expert opinions are impartial, based on scientific facts and will enforce any position in a settlement or litigation; they will also facilitate the work of the lawyers by providing additional knowledge, experience and clarity. When it comes to winning a case or settling a dispute, undisputed evidence and facts mean the world. Being able to contact experts for support is priceless. Your practice and your clients will be grateful. 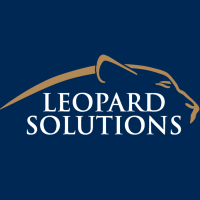 Subscribe to the Leopard Blog for discussions on law firm management, diversity, law firm insights, and other relevant topics.